Visit us at the GREAT LAKES TRADE EXPO. 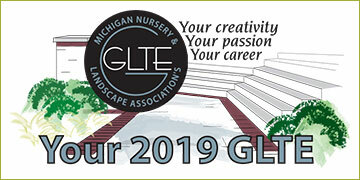 The Michigan Nursery and Landscape Assoc. Visit GLTE for more information about the event.